Acquired from the Folio Society, London, 1971. 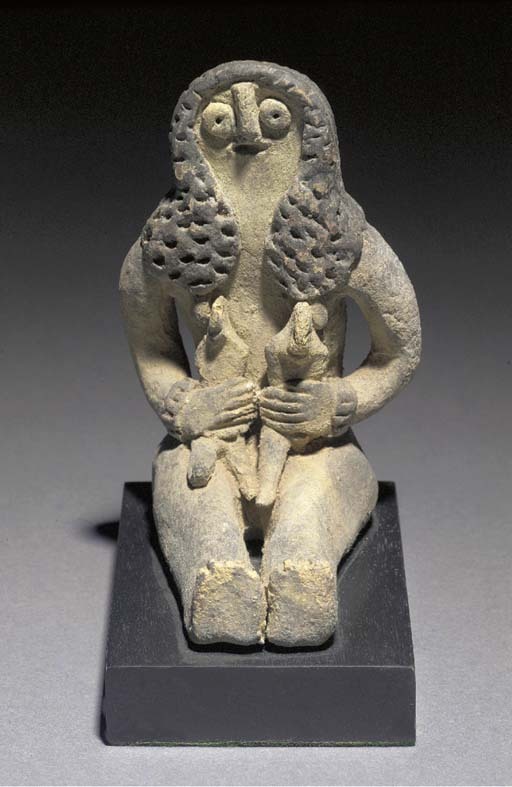 For a similar fertility figure, cf. Christie's New York, 5 December 2001, lot 368.